Dear Patient. Thank you for filling in the information below so we can try to help you. Please note we have limited control over appointments and communication with the hospital but we are happy to try to help you. Can you fill in as much as possible of the following form. An alternative service which can help is called the Patient Advice and Liaison Service (PALS) (click on the name to be forwarded to the Oxford Radcliffe site. 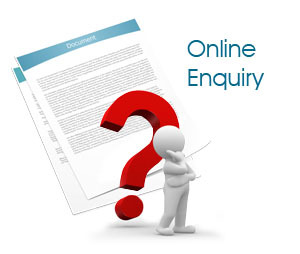 If you would like us to make an enquiry on your behalf please fill in the enclosed form with as much detail as possible and your contact details so we can keep you updated. Please note we have limited ability to influence hospital appointments but it is helpful to know when you feel let down as we can inform the relevent authorities to try to improve things.